Protect your Lenovo A859 with style, with this Melkco TPU case. Made of flexible durable m.. Protect your Lenovo A859 with style, with this Ultra Slim tpu case. Made of flexible durable ma.. 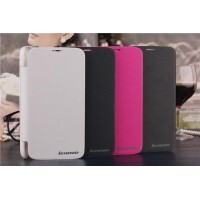 Protect your Lenovo S860 with style, with this Ultra Slim tpu case. Made of flexible durab..